Tired of hiring a roofer that promises a lot yet underdelivers? 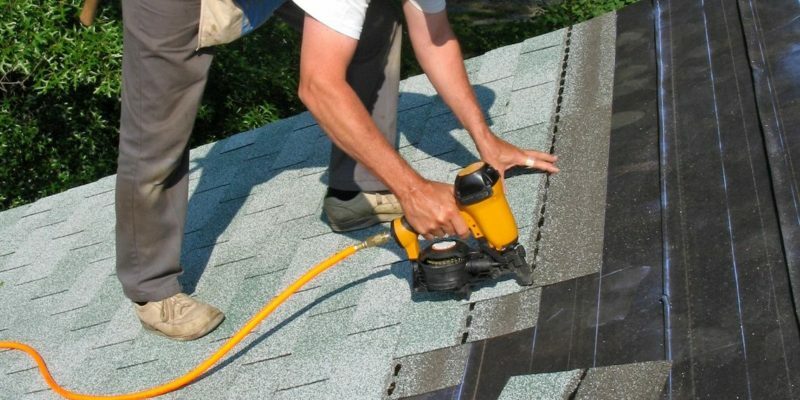 Picking a roofer is confusing at best and costly at worst. Additionally, most cities and states have hundreds of roofing companies that say the exact same thing. How can someone make a choice when they are all identical? Plus, there are many aspects that need to be considered. For instance, what is the cost, how long will the project take, can they be trusted when no one is watching, etc.